Enhance your coverage with the Mighty Apron. 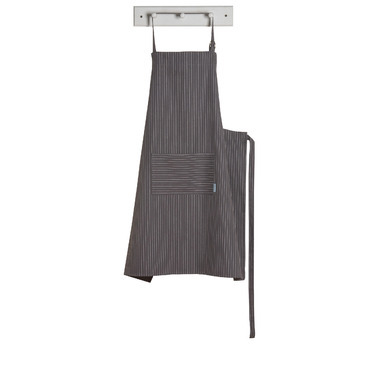 Longer and wider than other aprons, this apron is made with high quality cotton and great attention to detail. 100% cotton. W38 x L38 inch. 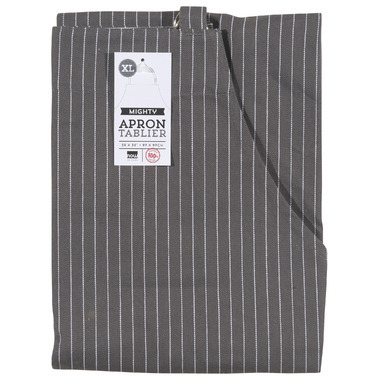 Bought this for my boy friend who loves to cook. He is on the plus side so this apron is perfect size and design for him, and he loves it.